Particle systems can be complex, but measuring them doesn’t have to be! 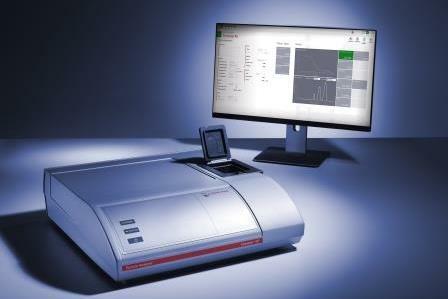 Anton Paar offers two different technologies to characterize particles from the nanometer to the millimeter range. The Litesizer series employs light-scattering technology to determine not only particle size, but also zeta potential, transmittance, molecular mass, and the refractive index of nano- and microparticles in liquid dispersions. 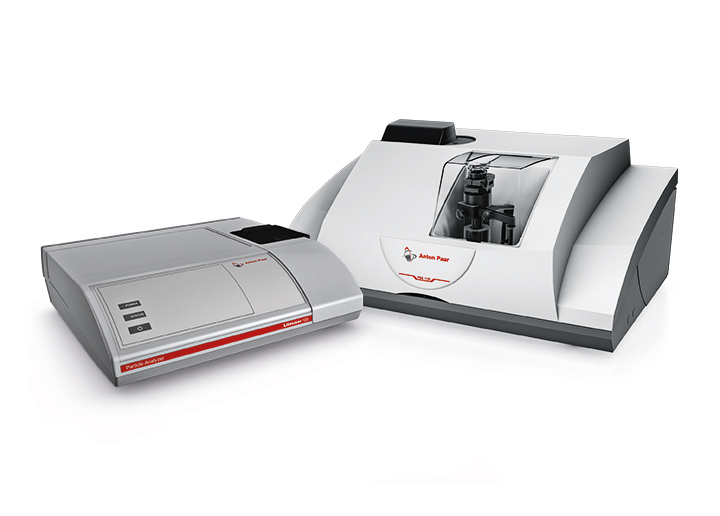 The PSA series uses laser diffraction technology to measure the size of particles in both liquid dispersions and dry powders in the micro and millimeter range. Side by side they open up a wide range of possibilities for comprehensive particle characterization. The Litesizer and PSA series together cover the measurement of particle sizes from the lower nanometer to the millimeter range using different techniques. Depending on the size of particles and whether you are measuring your sample in liquid or dry dispersion, either laser diffraction (LD) or dynamic light scattering (DLS) is the technique of choice. LD and the PSA instruments are used for analyzing particles ranging up to the millimeter sizes in liquid or dry dispersions. 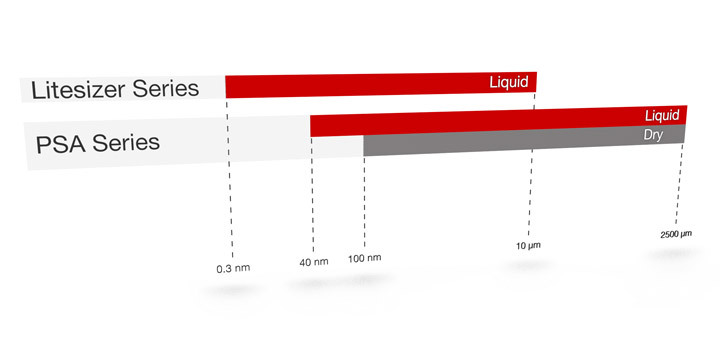 DLS and the Litesizer devices provide analysis in liquid dispersions only but reach down to the nanometer range. Moreover, with Litesizer 500 you can also determine zeta potential, molecular mass, transmittance, and the refractive index for a better understanding of your sample’s stability. 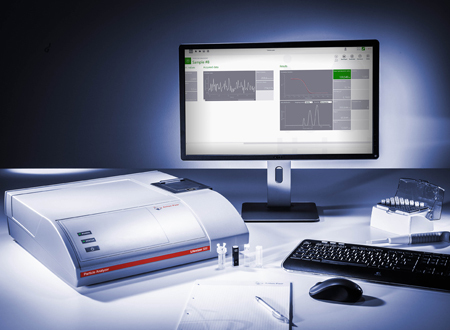 Besides the determination of particle size, the Litesizer™ particle analyzers also offer other analysis options such as the determination of zeta potential, molecular mass, transmittance, and refractive index. PSA instruments are the only particle size analyzers that can be configured with fully integrated liquid and dry dispersion modes in one instrument. 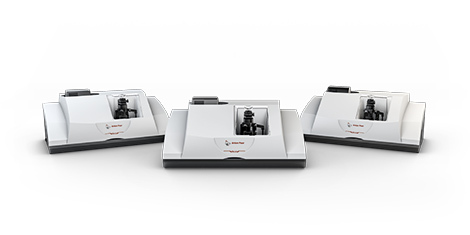 You can switch between the two modes with just one mouse click – no need to exchange the hardware, re-validate or re-align sensitive optics. This saves time and prevents operation errors. 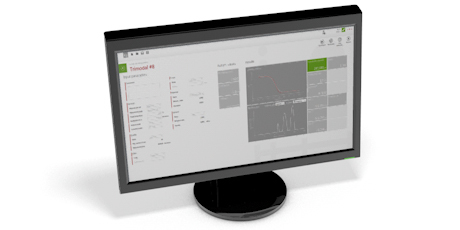 The Kalliope™ software displays all input parameters and gives you measurements and analyses on a single page. In this way all important information is at hand. With this intuitive software you are free to concentrate on what your particles are doing instead of trying to figure out how to use the instrument. 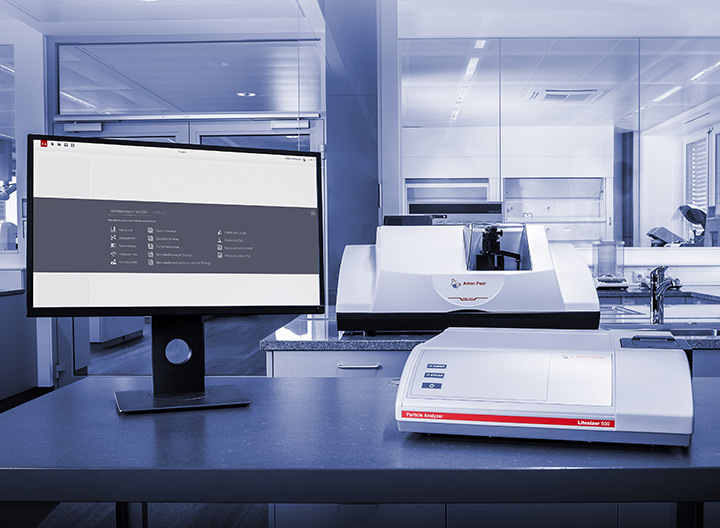 With the PSA instruments you are able to switch between liquid and dry modes with just one click and, in combination with the sample changer, you can even automatically operate a serial measurement. Kalliope™ is 21 CFR Part 11 compliant for complete traceability of results. 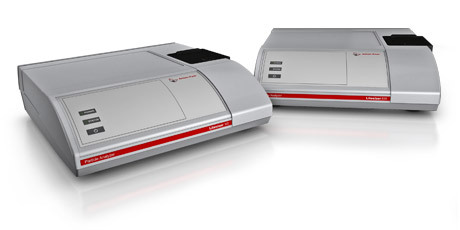 Dedicated accessories allows for measuring small sample volumes, organic solutions, batches, etc. There are a number of different cuvettes available for the Litesizer™ to measure e.g. particle size and zeta potential of particles in organic as well as in aqueous solvents and also very low volumes of down to 12 µL. 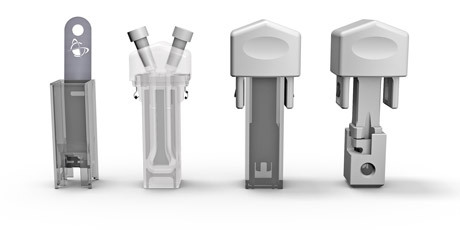 The unique design of the Ω-shaped capillary in the Omega cuvette enables more stable and reproducible results. For the PSA series, there is an automatic sample changer available that is capable of measuring up to 30 wet and dry samples in one run.